Replacing your roof is arguably the most important investment you can make into your home. It requires a great deal of consideration and a seasoned staff to complete the work successfully. Our team understands the stress and frustration that homeowners often run into when searching for a reputable company that fits their price range. This is why we created Four Seasons Roofing and have over two decades of trusted experience in roofing, gutters and more. You can be confident that we provide affordability and quality on each project, no matter how large or small the scale. 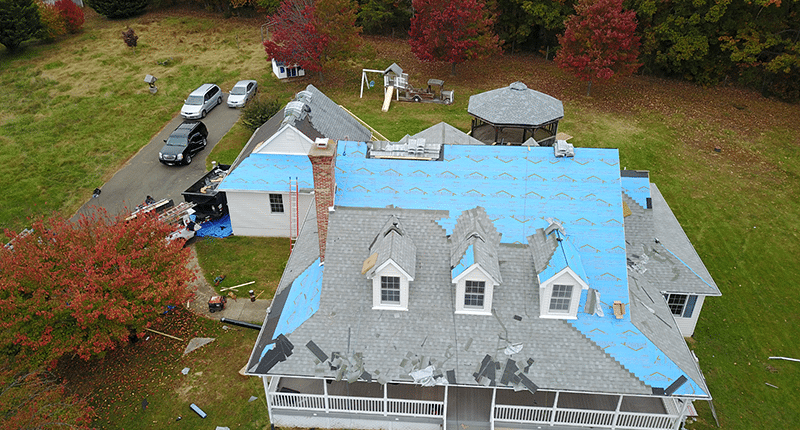 We’re not your average roof repair company. Our number one concern is the safety and efficiency of your roof. 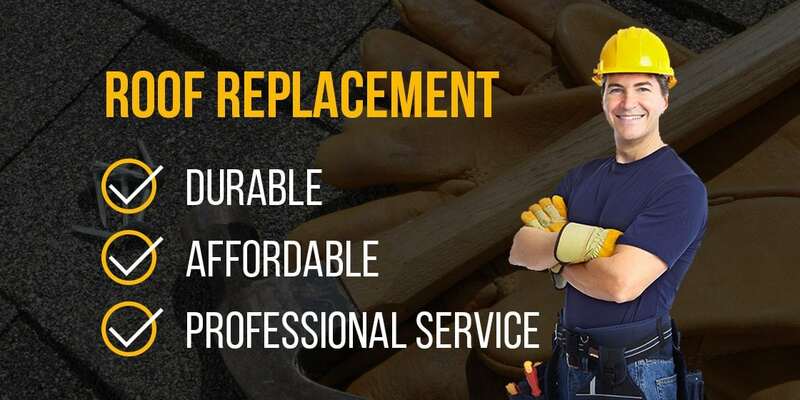 Roof replacement shouldn’t leave you guessing or mystified, which is why we spend time evaluating your distinct roofing situation and explaining the options, costs and benefits of a professional repair. 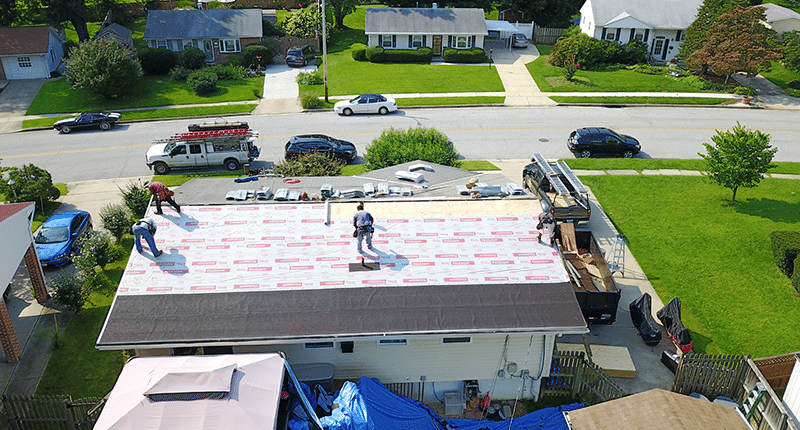 To replace a roof after years or wear and tear or sudden damage, we use only the finest materials to deliver you the roof you’ve always envisioned. We’ll help you identify your roof’s pitch, discuss flat roofs and tile roofs, and decide whether to replace your shingles and start from scratch or roof over them. Late spring to early fall is the ideal time to replace your roof, though we can even work into the winter as well. Our team can guide you through the process of what to expect once we arrive. Hundreds of homeowners in Maryland frequently refer us to friends, family, and neighbors for our superior service that doesn't break the bank. Schedule a FREE in-home consultation with one of our friendly home care specialists. We’ll determine the strength, stability, and general state of your roof to determine whether you need a simple repair, just replace shingles, or a full roof replacement. Take the time to meet with us and make an informed decision so you can choose the roof replacement service that best fits your needs.